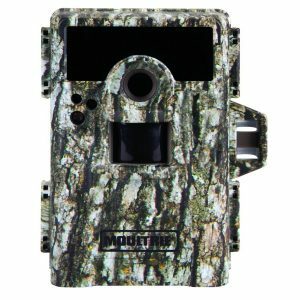 The Moultrie M-990i No Glow Game Camera is not a toy or something for people that simply want to monitor a small area and this is reflected in the hefty price tag. However, if you require a game camera that is extremely stealthy, packs a professional 10.0 megapixel cam and offers great range then you won’t want to settle for anything less. There are far cheaper game cameras on the market, but the Moultrie M-990i won’t let you down or leave you disappointed with what it is able to capture. Considering the price tag of the Moultrie M-990i, I expected it to be a sturdy durable camera that can handle the elements without any trouble so I was pleased to see that my expectations were met. With its camouflaged casing, the Moultrie M-990i looks like something straight out of a spy thriller. From a distance, it blends in nicely with the environment and will ensure that intruders have a tough time spotting it. Inside the case is a 2″ LCD viewing screen along with six buttons to navigate the menus. The nice thing about the LCD is that it allows you to review your images in the field without external connections or having to download the photos to another device first. The camera operates on 8 AA batteries and features an integrated strap loop. According to Moultrie, you can expect the camera to take about 9500 images on one set of 8 “AA” batteries, which should be sufficient for leaving the camera up for extended periods. 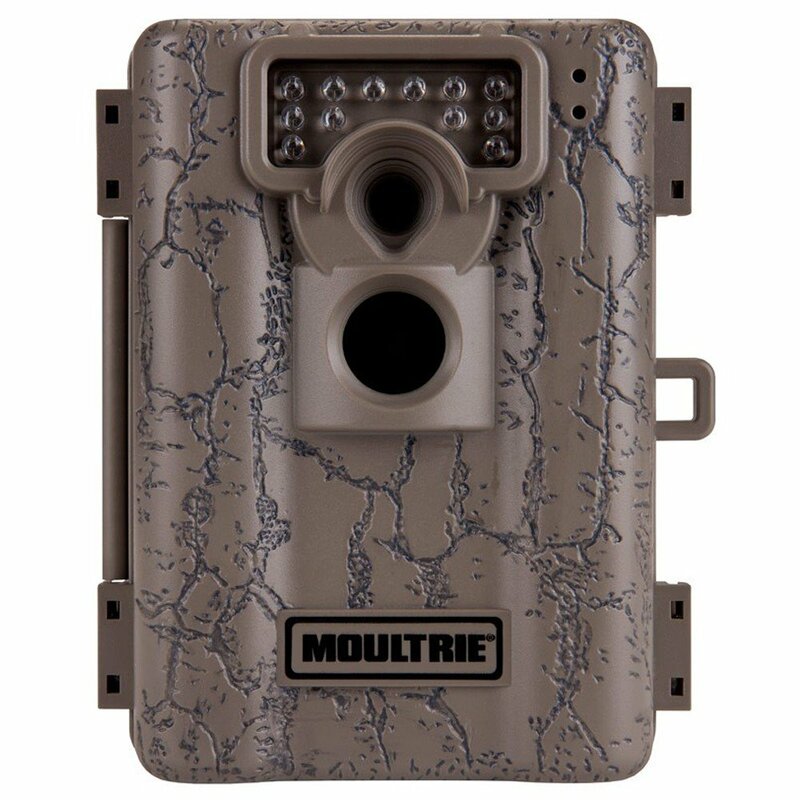 If image size and clarity is a top priority for you, then you will enjoy the 10.0 megapixel camera that the Moultrie M-990i packs. Of course, if the amount of space on the SD card is more important than the size of the photos, you can also adjust the camera to take pictures at 0.5, 2, or 4 megapixels. It has a 16:9 aspect ratio, which means that you can view images as well as movies in widescreen format. The camera also features a bump in video quality compared to cheaper options and is able to record HD video at 1280×720, which is a step up from the usual 640 x 480 that features predominantly in cheaper cameras. If you are worried that game will be scared away or intruders will notice the IR flash from a typical game camera, you will appreciate the No Glow LED flash packed by the Moultrie M-990i. While I have yet to see an IR flash startle or scare away critters, it is something that definitely benefits situations where you want to monitor for human intruders on your property. 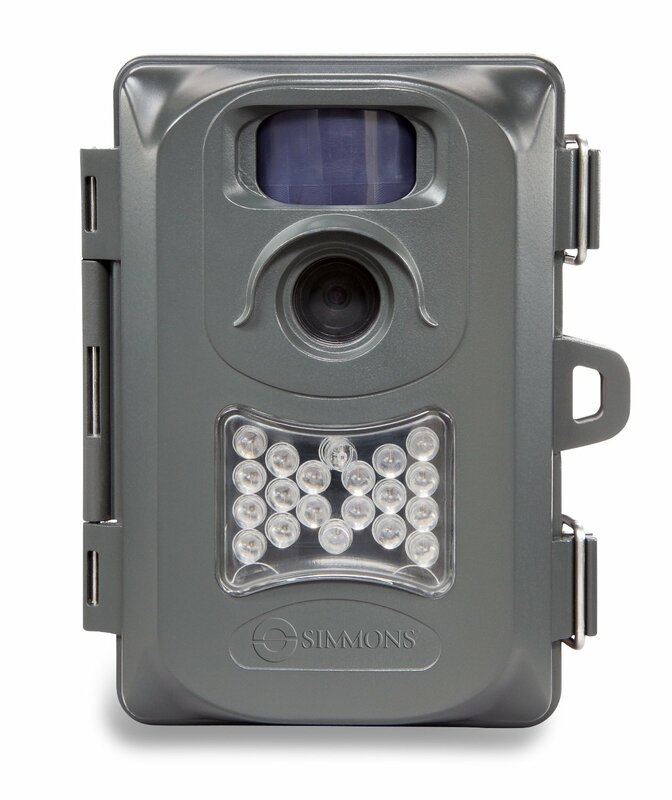 The 70′ night range is a definite plus and the camera also packs “Motion Freeze” technology which combats the blur which often affects the night-time photos taken by game cameras. This is done by increasing the minimum shutter speed to 1/20 sec for extra stability. As with all game cameras using an IR flash, the nighttime photos are in black and white, but provides very good image clarity thanks to the llumi-Night sensor. The Moultrie M-990i is quite versatile and apart from the usual IR triggered plot game camera it can also be set to take time-lapsed photos. These photos are automatically combined by the camera into time lapse video files which can be viewed using the Moultrie Plot Stalker software that is included. I was impressed by the speed of the motion trigger which can be set to take up to four photos each time it is activated. You can change the duration between each shot and at the fastest setting very little escapes the photo. There is a lot that I like about the Moultrie M-990i, but considering the price this is to be expected. Some users reported problems with the door pin, but as I, along with many others have not encountered this issue it doesn’t appear to be widespread. 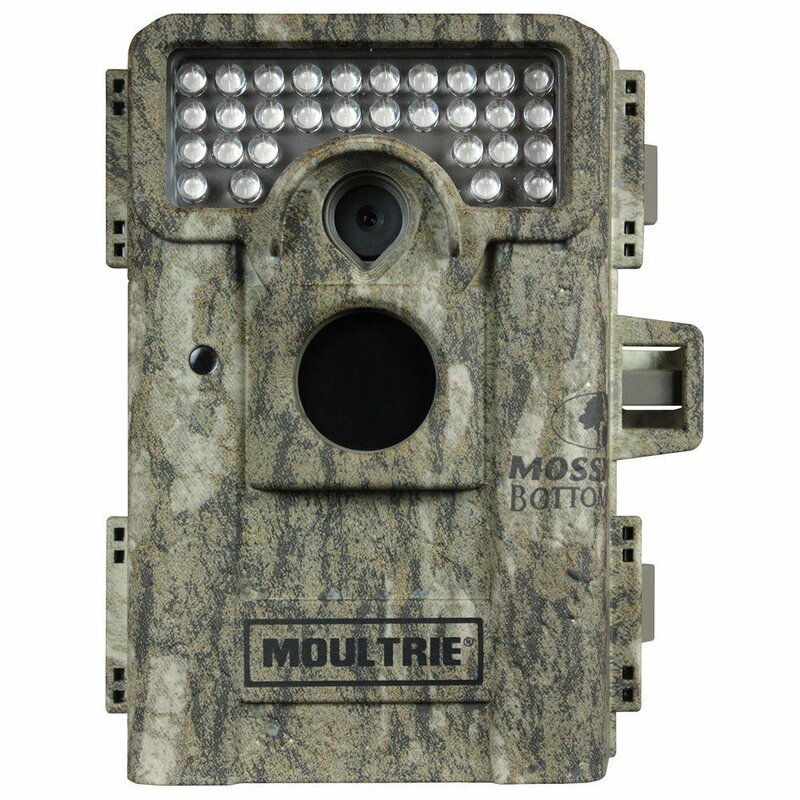 The clicking sound made by the camera when taking photos at night is more of a concern, but it seems to be restricted to only the first run of these cameras and Moultrie acknowledged the problem. If you buy a second-hand model of this camera and encounter the issue be sure to download the firmware update to remedy it. It requires a hefty investment, but the Moultrie M-990i No Glow Game Camera is worth it for the excellent range and image quality alone. If it wasn’t for the price tag I would have wholeheartedly recommended the Moultrie M-990i. 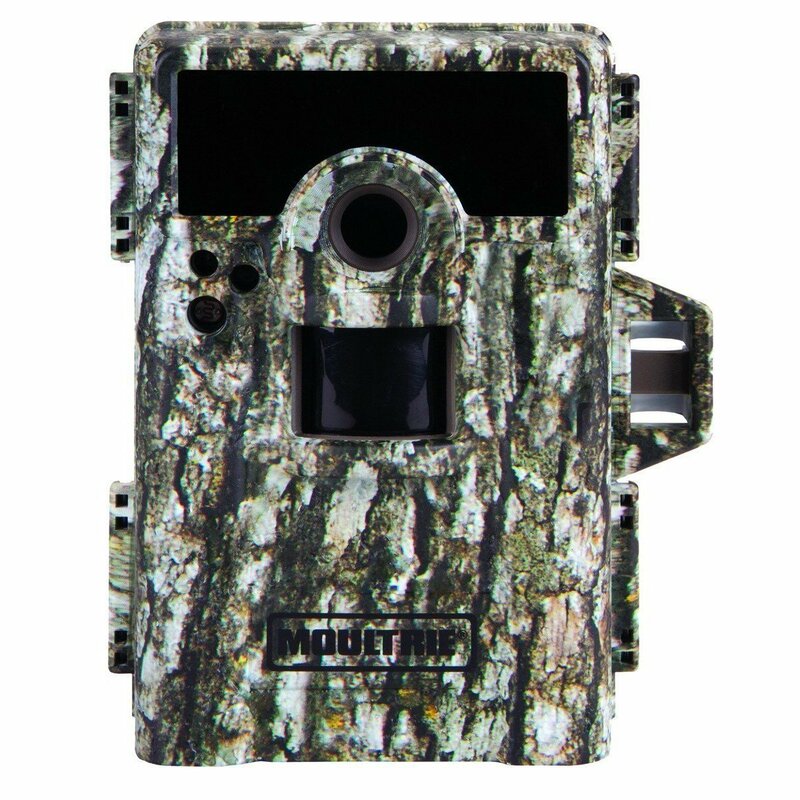 However, if you don’t need all the features that this one packs, you can probably get better value for your money by buying a few of the cheaper cameras that offer great performance, such as the Moultrie Low Glow and Primos Truth Cam. It’s not the easiest camera to operate out in the field, but once you have it up and running, you can expect very little problems.